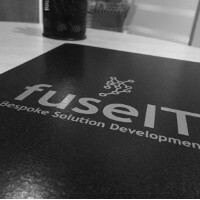 fuseIT are specialists in bespoke application development, best-of-breed systems deployment, systems integration and project management. fuseIT has a proven customer centric track record in delivering bespoke solutions, no task is too challenging. fuseIT solutions are generally bespoke, leveraging our knowledge and frameworks; however we also implement solutions based on the customer's frameworks, technologies, methodologies and infrustructure. fuseIT only employs the best people. Our diverse software development knowledge is entrenched in Computer Science and Software Engineering. 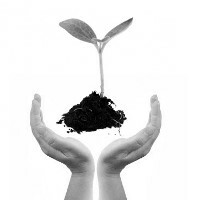 We follow industry best development methodologies incorporating continuous integration and cloud deployment. fuseIT knowledge is transcribed into reusable frameworks which ensures rapid development and turn key solutions. 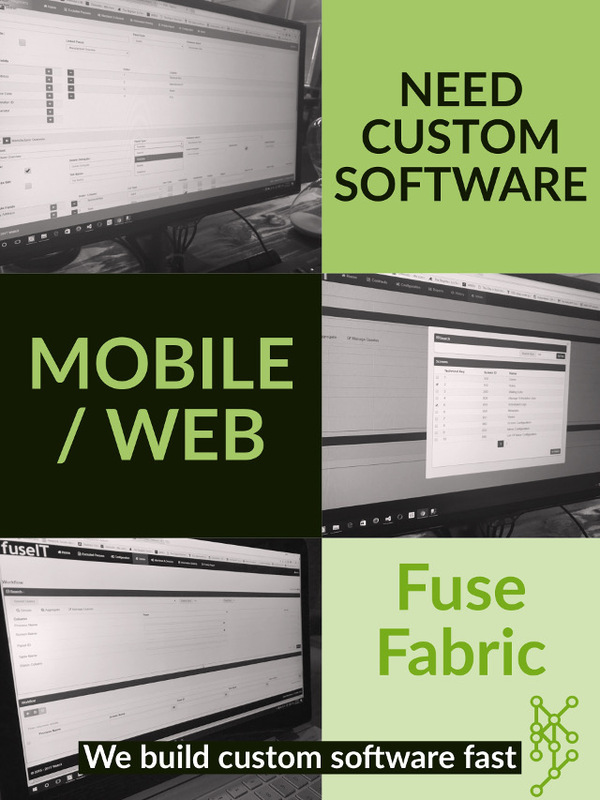 fuseIT builds customer specific business solutions, be it web, mobile, internet of things, cloud or business intelligence. Leveraging test driven development and continous integration. 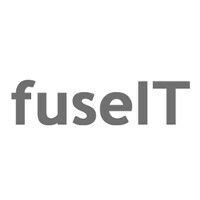 Should our customers require, fuseIT has the capability to provide total solution hosting including source code, automatic deployment, application hosting, redundancy, and scalling. fuseIT provides defect identification and correction, production maintenance, operational support, application enhancement and customisation. 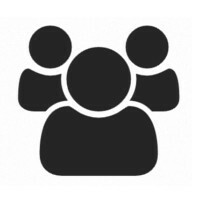 fuseIT consultancy services provides professional advice on how and what to build, implement, integrate and/or manage within the Enterprise Software space. Four friends from the Defence logistics sector were approached to implement a financial switch for a financial company. Working as contractors they successfully implement an ISO8583 switch, along with some bespoke backend software. fuseIT grew in employees, we focused on bespoke solutions built to specification. fuseIT moved from pure financial systems including 3rd Party Payments, Pensions and Money Orders to Mining, Banking, Logistics, Auditing and Accounting. 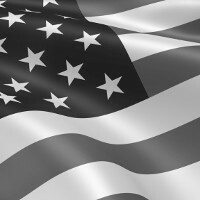 Word of an awesome development company reached the shores of the USA, fuseIT expanded and eventually opened an office in Sarasota Florida. We gained experience in property listing systems, video and game streaming. At the same time work in South Africa grew to include telecoms and vehicle tracking solutions. Our solutions included both backend integration, web based frontend and Android and iOS mobile solutions. fuseIT launches f2 a meta-data driven application framework that allows the rapid implementation of Web Based Enterprise Applications. 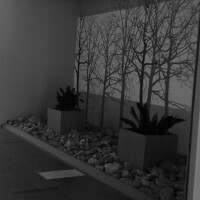 Reducing the cost and time to implement solutions. fuseIT becomes 51% black woman owned. Our expanding development team moves into a loft space in Faerie Glen. 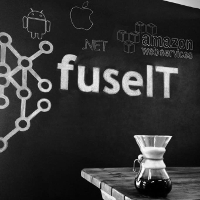 fuseIT becomes an AWS Partner. 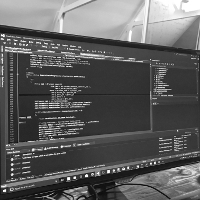 With our structured approach to software development, continously growing team and experience, futher investment in cloud based tools and infrustructure, fuseIT strives to provide tailored bespoke solutions at affordable cost and minimal risk. Ready to find that solution? That's great! Let us help, contact us!